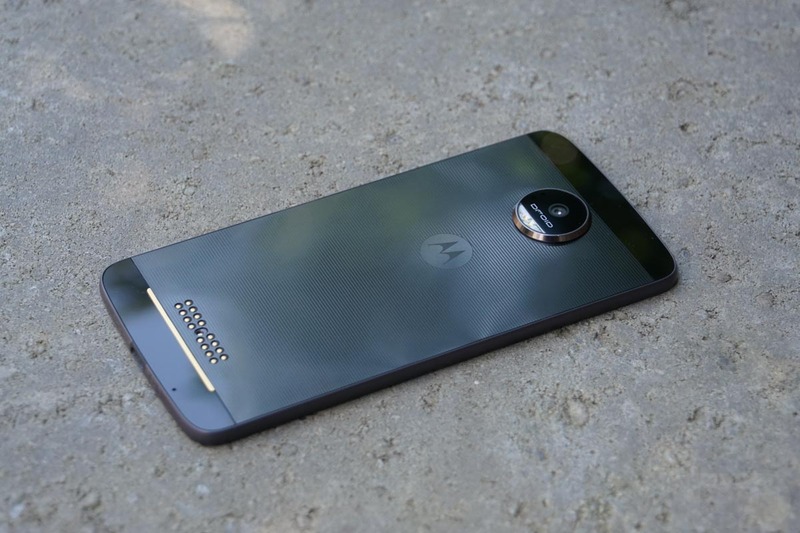 With no Galaxy Note 7 for you to spend money on coupled with the chance that our list of solid replacement choices might not be for everyone, we have another smartphone option for your consideration – the Moto Z DROID at Best Buy. Why? Because if you buy this modular wonder from Best Buy on a payment plan or contract, they will hand you a $250 gift card to be spent on whatever. The Moto Z DROID, for those not familiar, is Moto’s newest flagship that is compatible with Moto Mods (our full review). Moto Mods are modules that can add functionality to or improve the experience of the Moto Z, like a projector, external speaker, and battery pack. It’s by no means a flawless device, but it’s a solid device that is of flagship quality. Is it better than the Galaxy S7? I don’t think so, but you may, especially if you find Moto Mods to be appealing. Right now, the phone can be had for 24 monthly payments of $26 or with a 2-year contract and $201 up front. Well, Then: Verizon Says It's Pixel Phones Will Get Updates When Google's Do!